I can't believe another month has already passed, it's crazy. 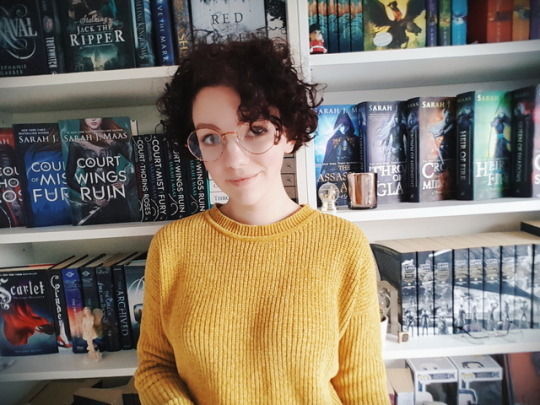 I really like doing these recap blogposts and I remember thinking 'Ahw I have to wait a whole month to write another month of these', but it literally feels like only a week has passed. This month went A LOT different than what I was first expecting. I was planning on reading four books: Outlander, A Court Of Mist And Fury, Me Before You and The Burning Sky. What I didn't know, was that my life WOULD BE COMPLETELY RUINED BY A COURT OF MIST AND FURY AND THAT I COULD NOT DO ANYTHING OTHER THAN READ THIS AND CRY AND THINK ABOUT IT. 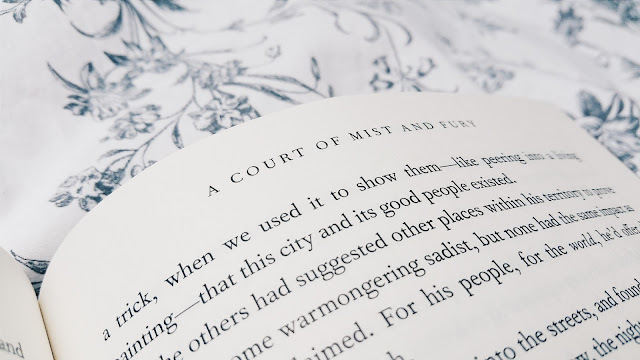 Yes, the moment I got A Court Of Mist And Fury in the mail, I stopped reading Outlander around page 480 or something and started reading, probably not a good idea because now I am really not in the mood to finish Outlander. I finished ACOMAF the first time FAR too quick, in only 3 days. I just lay on my bed starring at the ceiling because what was I going to do with my life now. I would never read another book that was as good as this one. The solution: JUST READ IT AGAIN YAY. 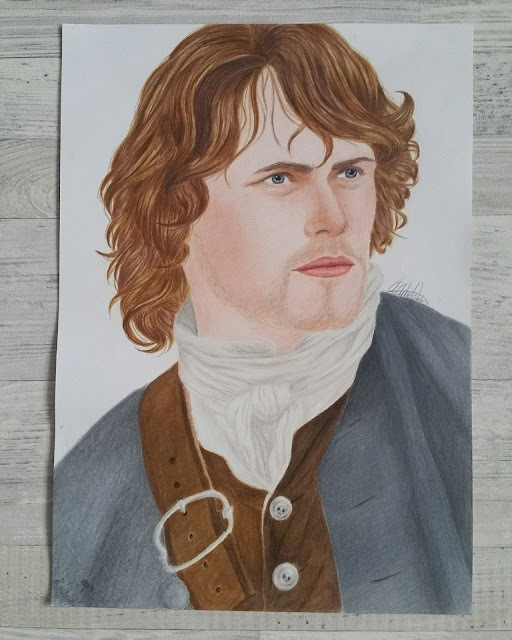 I tried to continue Outlander, because I only have a little over 100 pages left, but I just can't do it at the moment. It's quite a slow book and I just need something quick and fun, so I chose to read Me Before You, which I am currently reading. I'm on page 250 and I'm really liking this. I'm not sure if it will get me over my ACOMAF reading slump, because I really want to reread it again. 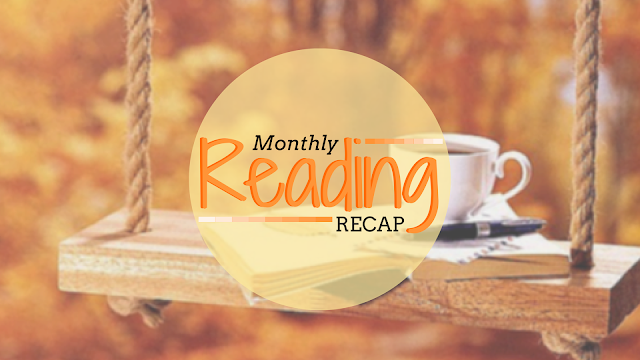 What will I read in June? Honestly I have no idea. 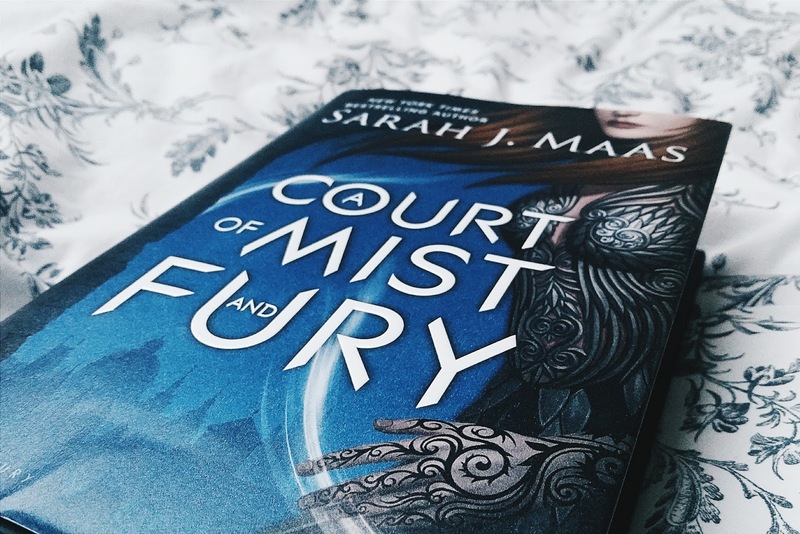 I'll probably end up reading A Court Of Mist And Fury for a third time bc I just can't leave this world yet. I need more of Feyre and Rhys. I never experienced anything like this while reading a book before. I just can't think about anything else. I really want to read The Burning Sky by Sherry Thomas, which I was already planning on reading this month. I know I'll love this book so I hope I'll get to it this month. If I like this, I'll probably end up buying the other two books in the trilogy as well and read those. I also want read The Bane Chronicles by Cassandra Clare. I love Magnus and if Me Before You and The Burning Sky won't get me over my ACOMAF slump, this one surely will. Yeah, I bought The Wise Man's Fear by Patrick Rothfuss. 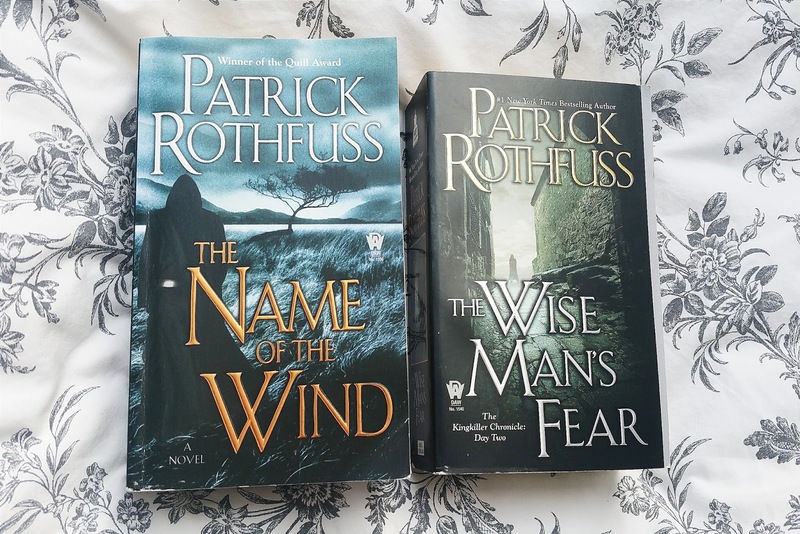 I already own the first book in this series called The Name Of The Wind and I am planning to read that one this summer when I have the time for a nice long fantasy read (because these books are enormous) and I just wanted the second book too...I have book buying problems okay. I don't want to call myself a book hoarder, but I have my issues. 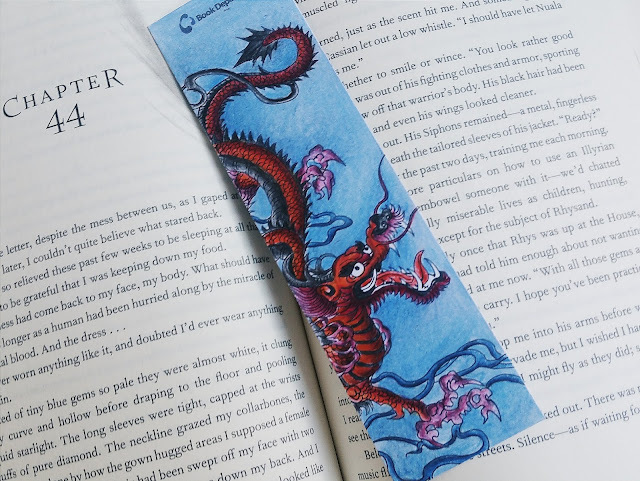 Book Depository is now sending you colouring bookmarks with every order, which is awesome. I love adult colouring books, so I took the first chance I had to colour mine. I'm actually considering buying the colouring book this was based off, because this art is amazing. First great this is that I reached the 9000 followers on my Tumblr b00kishfantasy . That's just crazy. Right now I just went over the 9500 and I just can't, where do all these people come from. Every time I look at my follower count I just can't help but be surprised. These are some of my most reblogged and liked posts of this month. AHHHH YOU ARE AN AMAZING ARTIST OMG!! And I love your coloured dragon bookmark. ;D I have one of those but I didn't colour it because I didn't want to accidentally ruin it. haha.a I know. I'm terrible. Omg I really want to read Name of the Wind! And I'm glad you loved ACOMAF. ;D I felt that way when I finished the Raven King...I just wanted to re-read it 93839 times and not read anything else. xD HANGOVER TIME! !